The Eight Engines motion graphics team specialise in bringing ideas off the page and into life. We’ve produced BBC animations, Video Designed countless theatre shows and created graphics for many of our film projects. Below are some examples from our theatre work. Before founding Eight Engines, we designed all of the video content for the Royal Shakespeare Company's production of Matilda the Music. The show has toured the world and won a multitude of awards including seven Olivier Awards. Warhorse: The Story in Concert opened at the Royal Albert Hall in 2016. We designed over an hour's worth of content for the production. 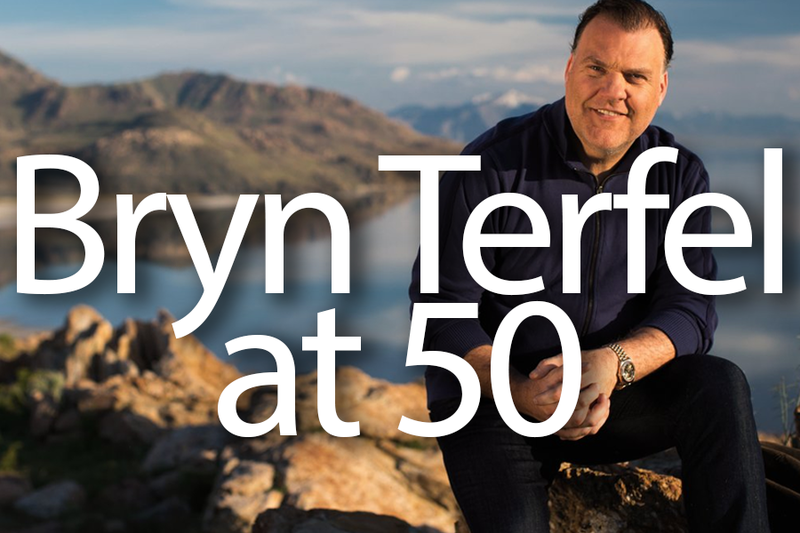 When Bryn Terfel turned 50 years old we were asked to create three hours worth of content to accompany his birthday show. Performers included Sting, Danielle de Niese, Rebecca Evans, Catrin Finch, Hannah Stone, Daniel Evans, Alison Balsom, Only Men Aloud, Calan, Ksenija Sidorova, John Owen Jones, Malcolm Martineau, Hannah Waddingham, Aleksandr Antonenko and Sinfonia Cymru. We spent three months in Paris designing Sunday in the Park with George. Thirty three projectors were used to create a set made entirely of video.